We’ve got some great cruises and transfers available during the Melbourne International Comedy Festival. Enjoy a traffic-free experience throughout the event, by chartering a private cruise or water taxi. Take the river route and see the sights as you take in the fun. The Melbourne International Comedy Festival, commonly referred to as the MICF, is the world’s third largest comedy festival in the world and the largest cultural display festival in Australia. It is an annual event that takes place on a span of four week, usually starting in March and going on till April. The MICF being an international festival, had over 400 shows and more than 6000 performances by 2228 artists in 2014. The performances are shown all over the city during the four weeks of the festival. The festival hosts local and international stars and artists. 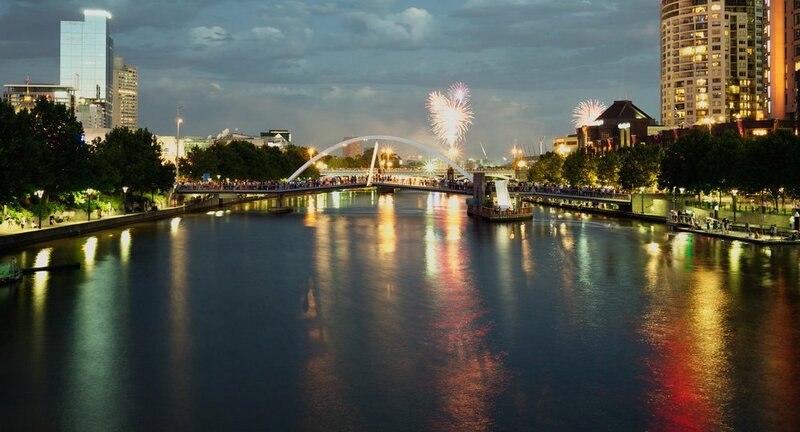 Since the event is held in the city of Melbourne, it is customary for Melbourne Boat Hire to offer pickups and transfers from all destinations along the Yarra river for Australians and tourists who wish to attend the festival and want to avoid the hassle of driving. Customers can book themselves for a wonderful trip aboard our special designated cruises to provide them transport to the comedy festival in Melbourne. The cruise will take you to various places to pick up customers and you can experience the beautiful Yarra river like never before. Our cruises are latest and luxurious, and we guarantee that our services in terms of management, cleanliness, customer care and punctuality are second to none. If you want to make the trip to Melbourne without feeling the tension of traffic or the city noises, then book yourself a place on our cruise and we’ll make sure you experience an enjoyable time and take home an even better memory. The spots left on our cruise are usually bought within a matter of days of the package announcements so we advise our customers to make quick decisions and register with us as soon as possible, because this experience is an amazing once in a lifetime opportunity to enjoy the MICF in a new way. Our cruises are luxurious and our services are guaranteed to leave you speechless because we’re really that good at what we do and at what we offer. Don’t miss this chance and register as soon as possible.